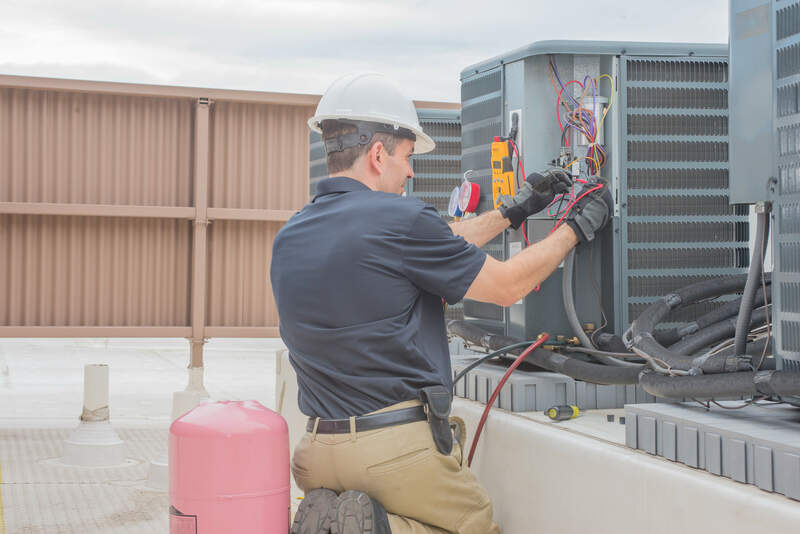 Is Your Commercial rooftop unit getting old? Spring and Fall would be the time of year to think about making the change if your RTU is older and showing signs of failure. 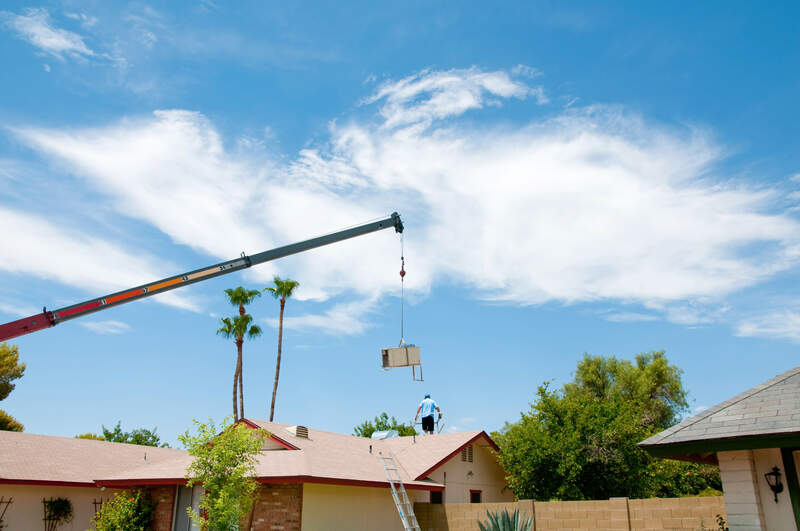 The average life expectancy of a rooftop unit is 10-15 years. 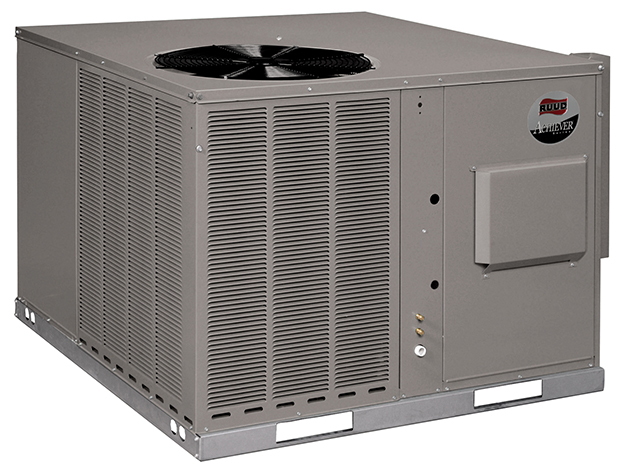 Do to the RTU is exposed to extreme weather, it can shorten the time to 7-10 years or less. Things like constant running, buildup of dirt, or poor maintenance can impede the mechanical functions. The dampers may begin to fail to open and close. Refrigerant could leak. Damage from the elements such as hail, ice and snow can also wear down your unit/s. This loss in efficiency can greatly increase the cost of running the unit/s in energy dollars. We do Roof Top Unit Replacement to New Installation & Design Build. We have preventive maintenance programs to meet your needs. Monthly filter change, Semi and Annual Maintenance.